What is the Human Rights Certificate? The Human Rights Certificate offers students an in-depth and rigorous interdisciplinary study of human rights history, theory and practice, cultivating life-long learners and engaged citizens who have a deep and nuanced understanding of human rights. Human rights cannot be isolated into one or even a few disciplines and its study must draw on the concepts and lived experience of scholars, practitioners, journalists, and communities struggling to defend their rights. Students pursuing the certificate study human rights not as good or evil but as a constellation of approaches, histories, practices, and critiques. 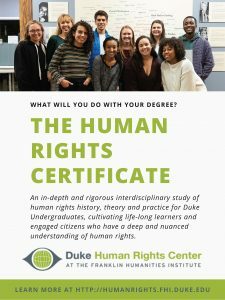 Why the Duke Human Rights Certificate? The certificate promotes an intellectual approach that asks critical questions and teaches students how to read books, images, and media with a critical eye; how to write or communicate clearly and concisely; how to reach a non-academic audience; and how to do their own research and thus reach their own conclusions through reasoned argument. Through their studies, students engage not only with histories and ideas, but also the people who do human rights work or who see themselves as in need of human rights protection. 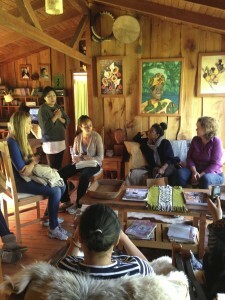 Want to hear from students about their experiences in the Human Rights Certificate program? Read interviews with current Human Rights Certificate seniors. Looking for sample certificate pathways? Download the Human Rights Certificate Factsheet. Students should apply to enroll in the Human Rights Certificate program as early as possible, but no later than the fall of junior year. Interested students should contact certificate administrator Emily Stewart (emily.stewart@duke.edu) before enrolling in the program. Once enrolled, students will complete a certificate Portfolio in Pebble Pad detailing their planned course of study. The certificate requires a selection of six courses including a capstone that provides in-depth mentored research with faculty working in human rights, giving students analytical, conceptual, empirical and practical knowledge that prepares them to be engaged, informed and active citizens. The list of approved human rights electives can be found here. A required Gateway, Introduction to Human Rights. Gives priority to freshmen and sophomores, and has two primary purposes: to define and explore the key terms, concepts, foundations and theories of human and civil rights; and examine alternative or competing definitions of rights using a case-based approach. Includes critiques of human rights, including from conservatives, nationalist and non-western thinkers. Through the Gateway course, students can see the connections between key rights ideas, like individual vs. collective rights, Western origins of rights concepts, humanitarian challenges, rights in the arts and visual culture and rights practice. The class combines lectures, classroom discussion, films, exhibits, guest lectures and case-based work on specific rights issues. Four electives. A course can count towards the human rights certificate if it contains a preponderance of readings or other materials of inquiry that reference human and civil rights history, concepts, theory, practice, discourse, advocacy or a combination of these elements. 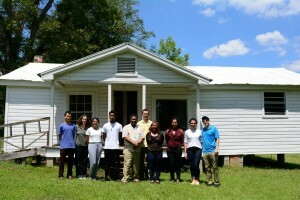 A course can have a thematic focus on human rights, including in areas of civil rights and social justice; it can have a regional focus, examining rights in a specific location; or a disciplinary focus, as in how a specific type of study, like biology or literature, approaches a rights question. No more than two of the four courses may come from the same home department. Students can petition for a course to count toward the certificate by submitting a syllabus and rationale for the relevance, specifying how it meets the criteria listed above. This would include courses taken outside Duke, including study abroad. View the list of approved Human Rights Certificate Electives. 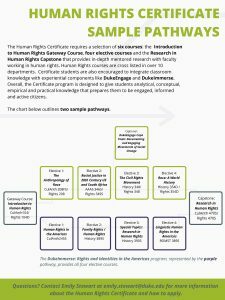 Students looking to satisfy the requirements for the Human Rights Certificate may use no more than two courses that also meet the requirements for a major, minor or other certificate. Read the Trinity Graduation requirements. A capstone seminar, Capstone in Human Rights. This course is for students in their senior year who have completed the Gateway and are enrolled in the Human Rights Certificate program. 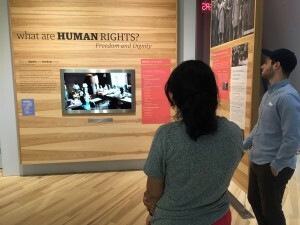 It allows students to connect the intellectual themes and scholarly knowledge they have developed in the Gateway, electives and human rights-related experiences. 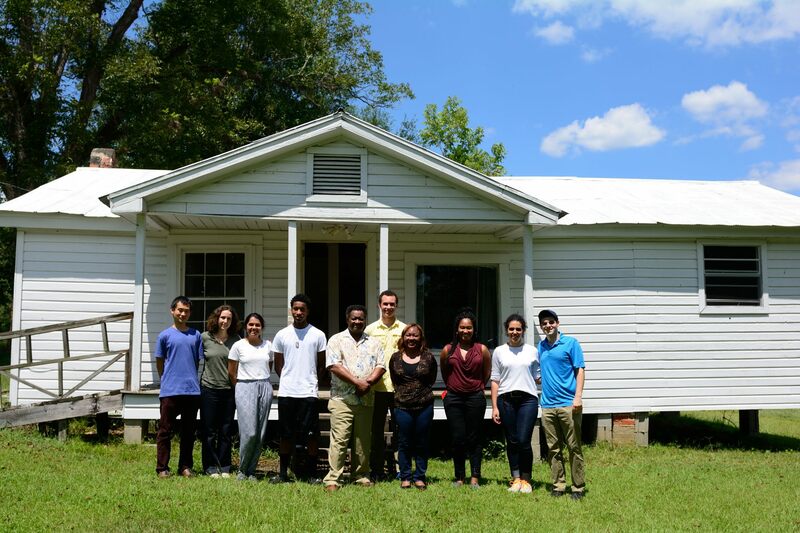 Students pursue an in-depth exploration of a particular dimension or problem of human rights or a service-oriented project with real-world impact. Students are encouraged to take their work into other modes of expression, including the arts or documentary work. For more information about the Experiential Ethics Certificate with a human rights track, please visit the Kenan Institute of Ethics website.